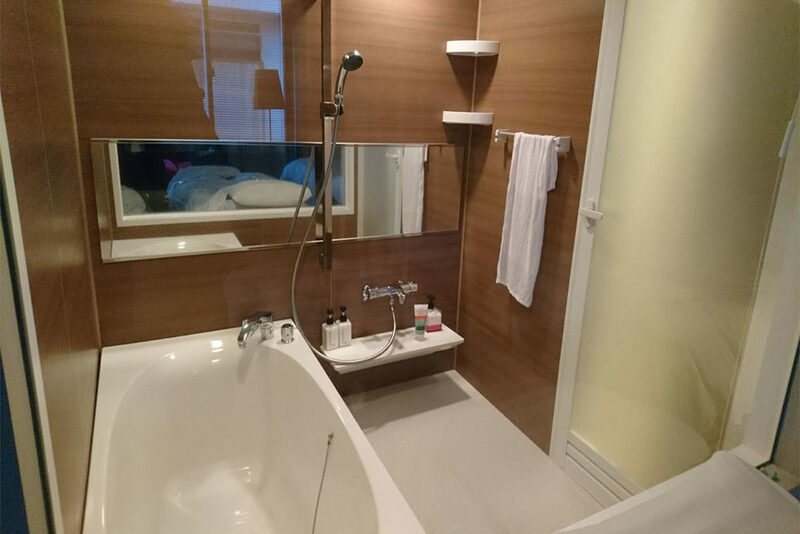 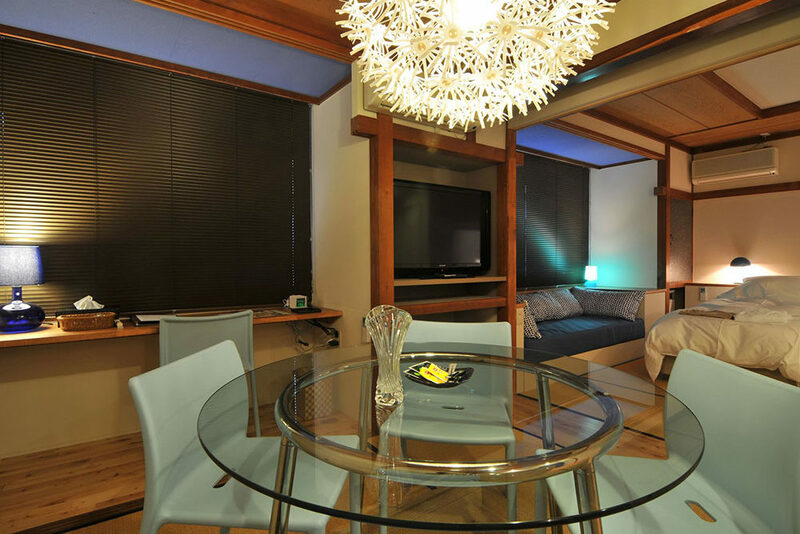 Serviced apartment style lodging 450 metres from Nozawa-Onsen Ski Resort, with the comfort of home and pleasure of being pampered at a hotel. 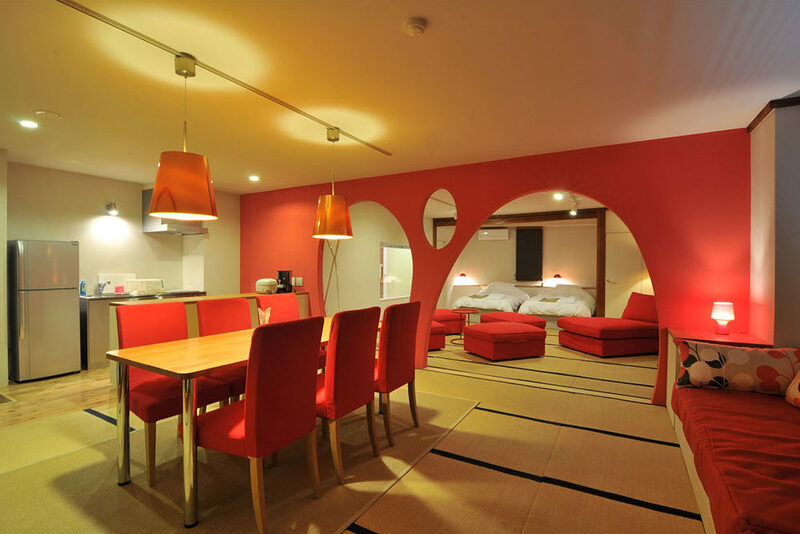 Offering stylish accommodation with a mix of Japanese and western design. 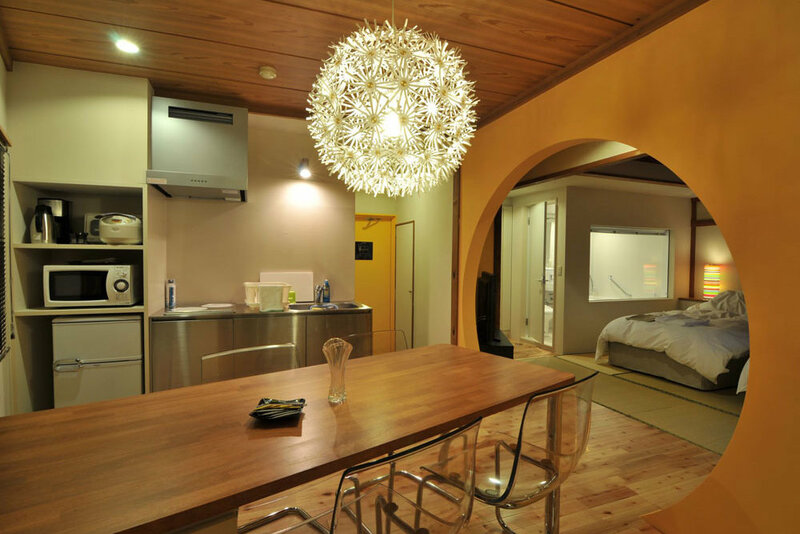 The spacious studios have a kitchenette, cooking facilities, a private bath and free Wi-Fi. 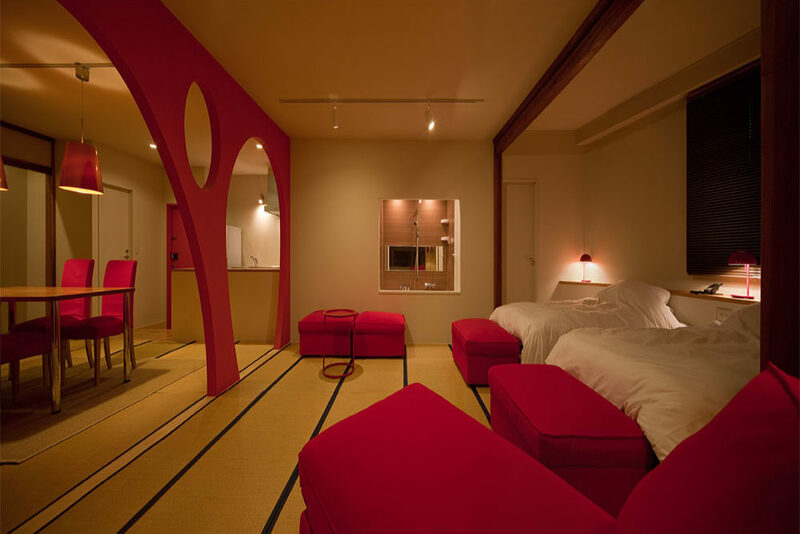 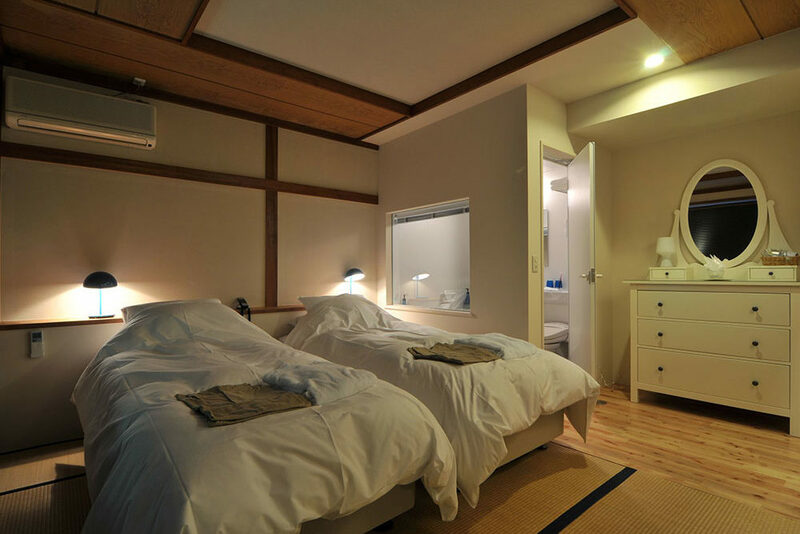 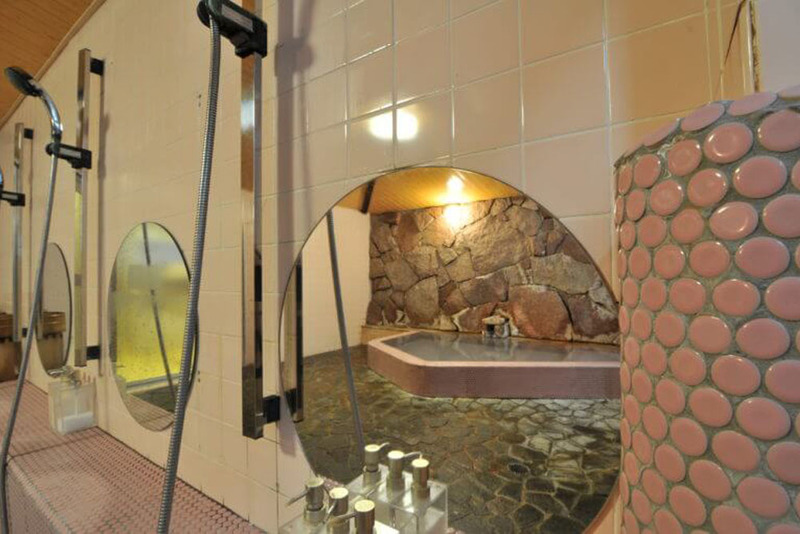 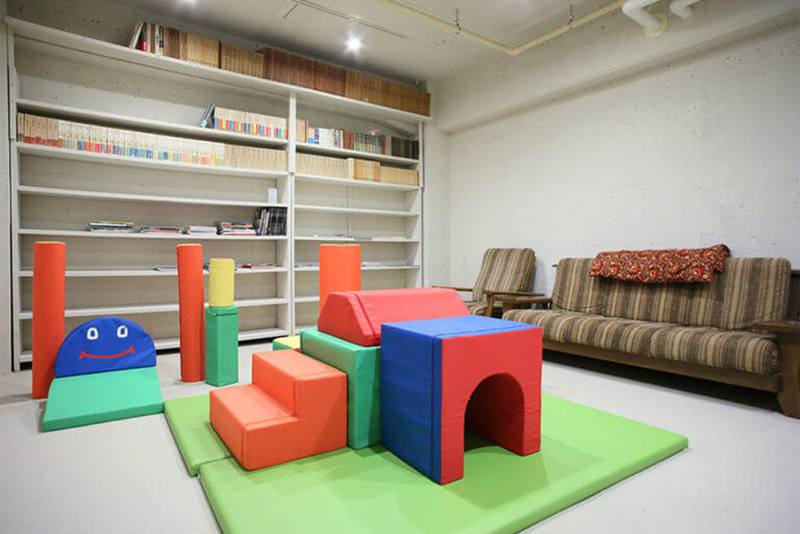 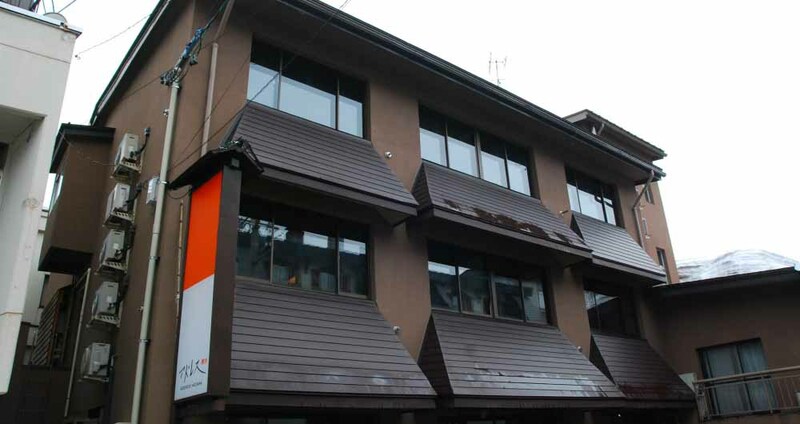 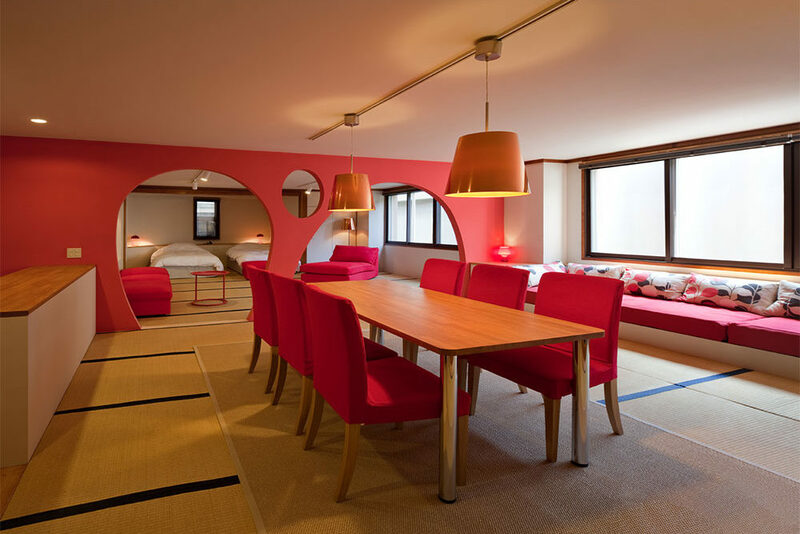 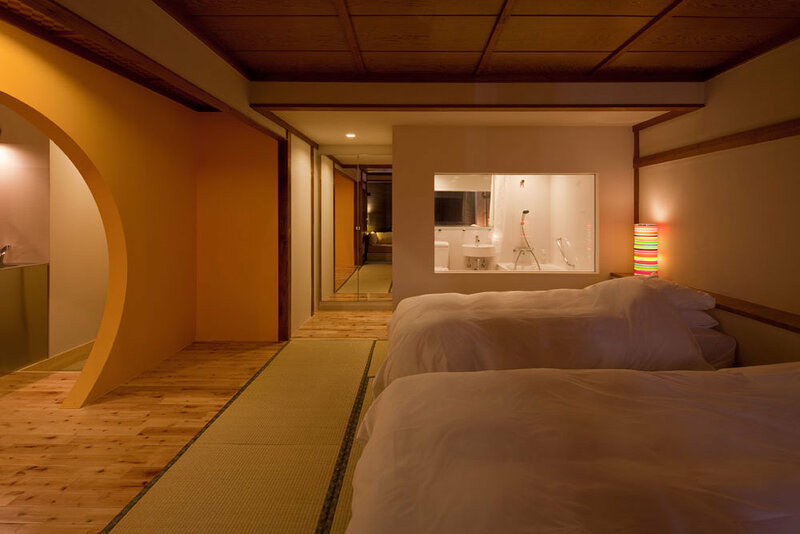 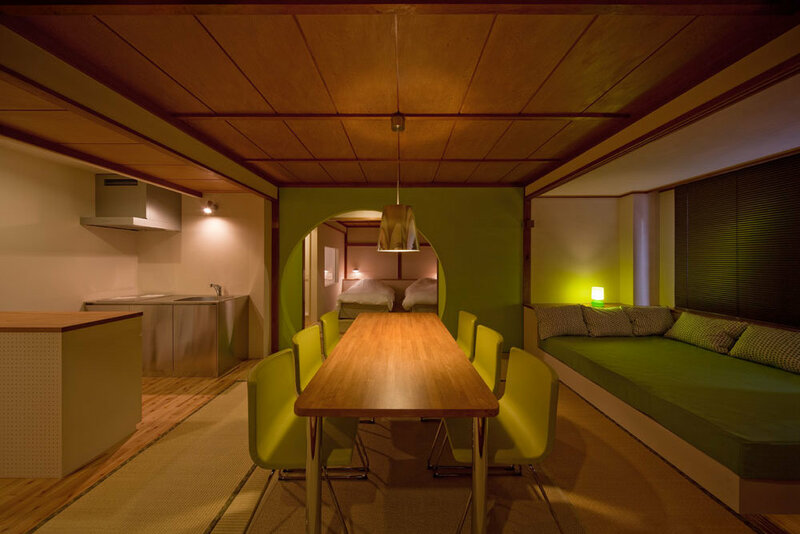 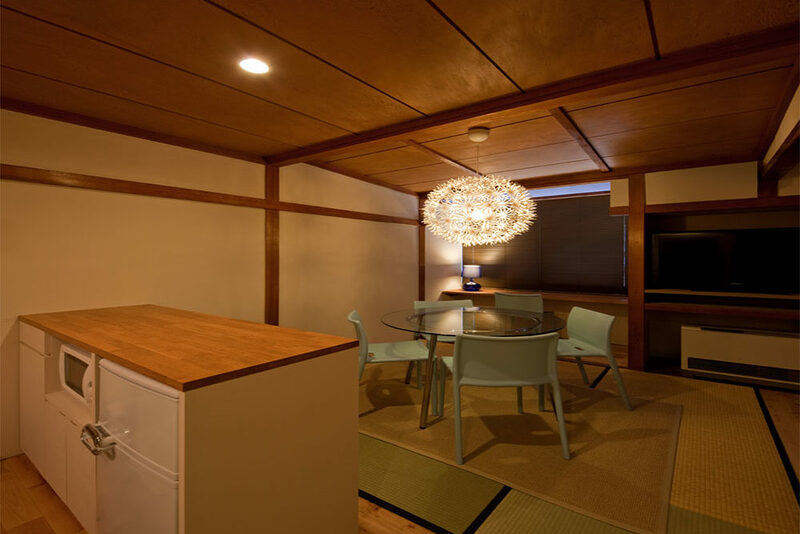 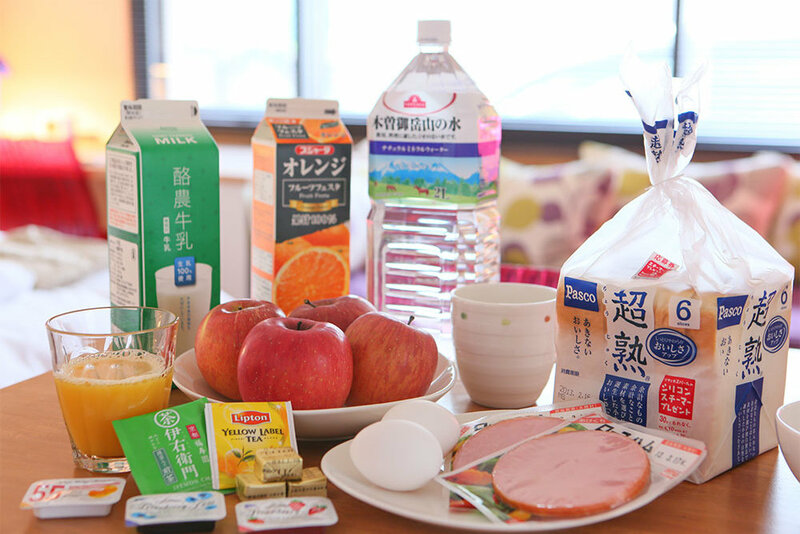 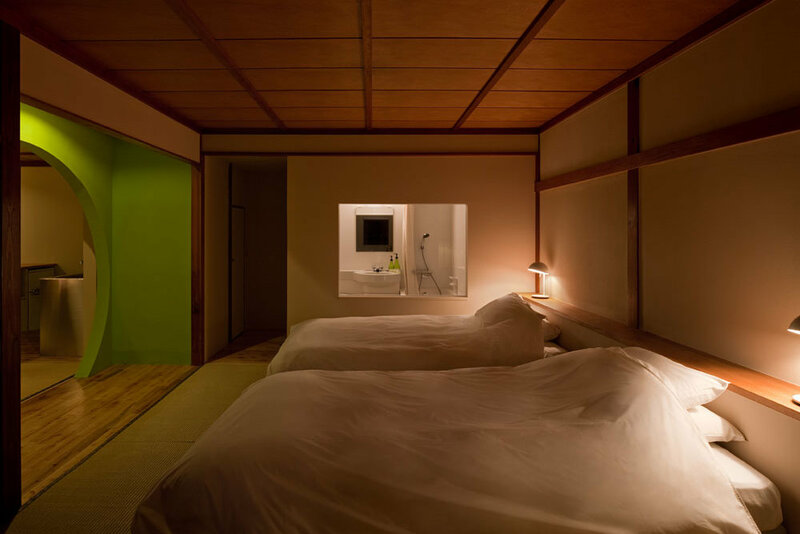 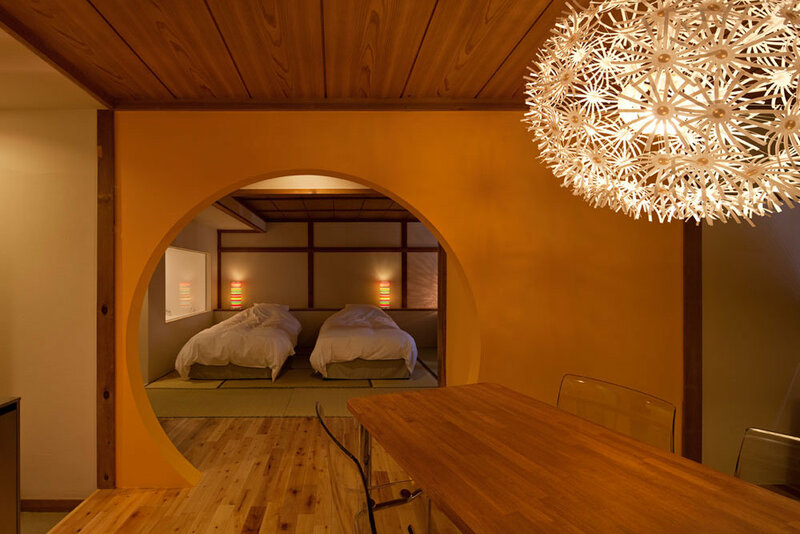 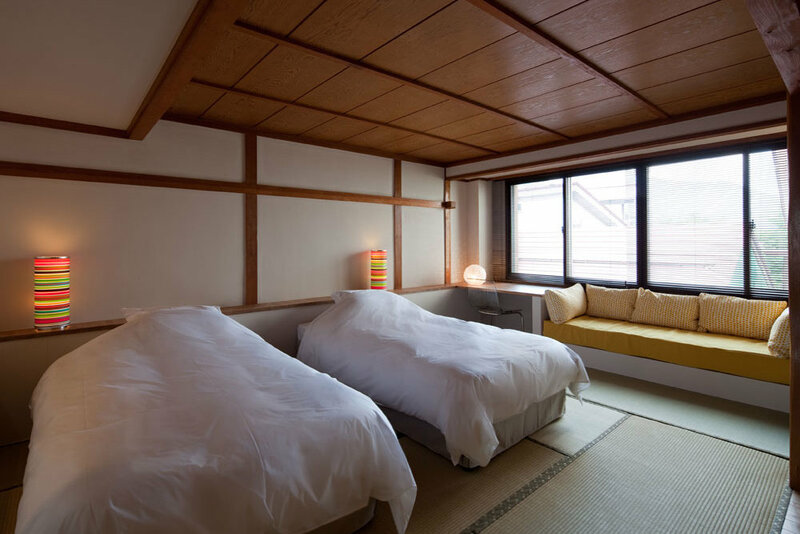 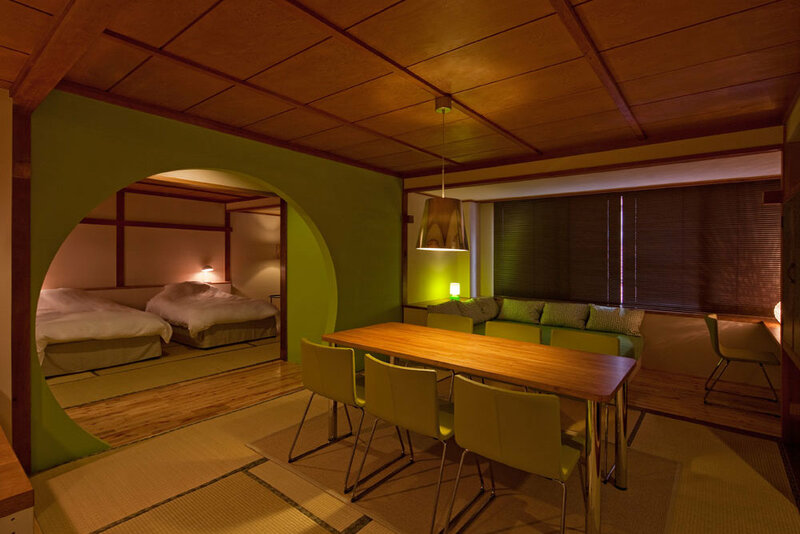 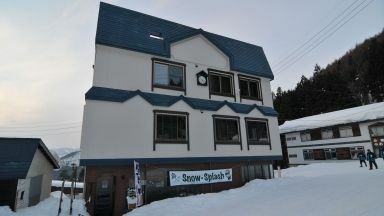 Guests who stayed at Address Nozawa also stayed at these other Nozawa Onsen accommodations.